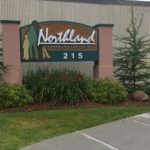 Adult Rehabilitative Mental Health Services (ARMHS) is provided by Northland Counseling Center as part of the Adult Community Support Programs. Services are provided individually or in small group settings in the recipient’s home or other community locations. 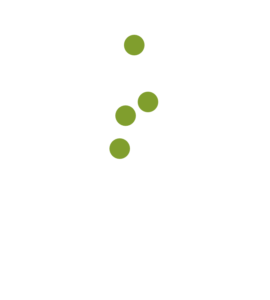 To receive ARMHS you must be 18-years old or older and be eligible for Medical Assistance (MA), MN Care, IM Care, U Care, have functional impairments as determined by the functional assessment and have a diagnosed mental illness. ARMHS services are provided by Mental Health Professionals and/or Mental Health Practitioners. In order to start ARMHS, we need a current diagnostic assessment (DA).